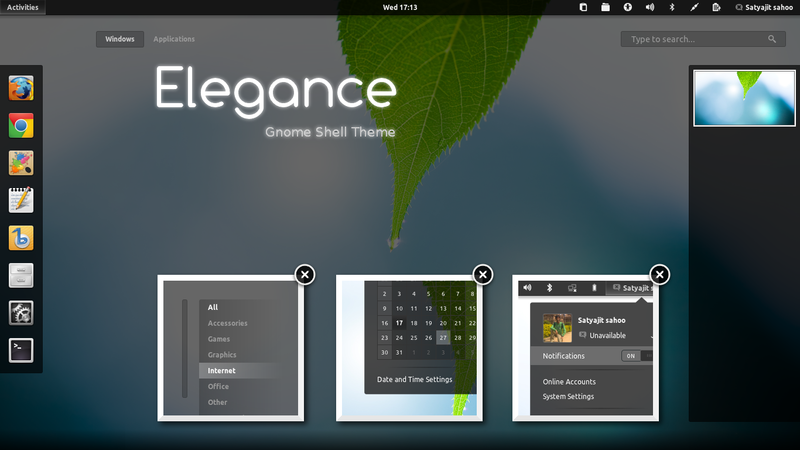 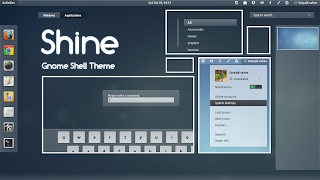 Satya, who has created some beautiful GNOME 3 / GNOME Shell themes such as Ambiance Blue, Minty, Dark Shine and many more, has uploaded all his themes to a PPA so it's now easier to install and stay up to date with the latest versions of his themes. 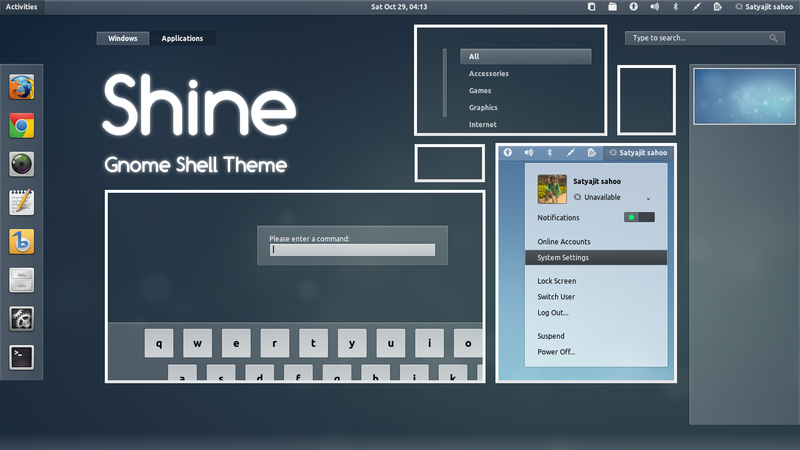 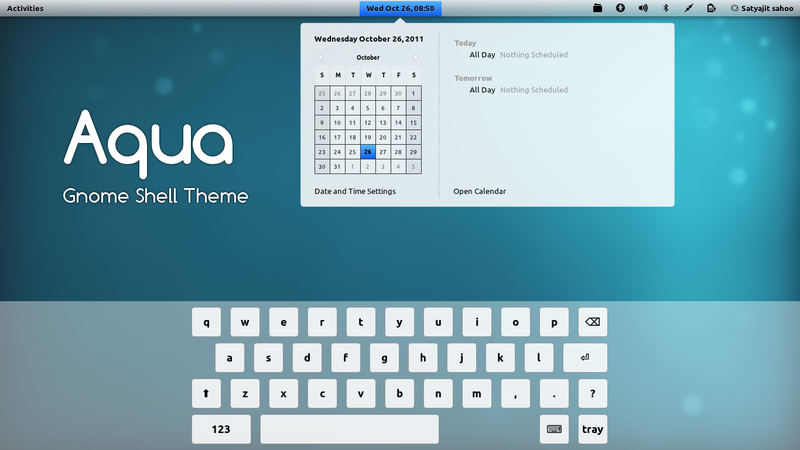 Then simply run the command to install the theme you want (see below). 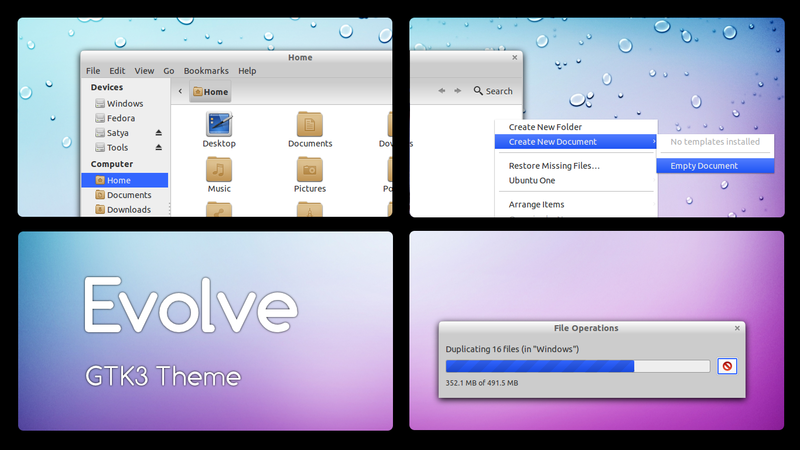 If you're not using Ubuntu, click the DeviantArt links and follow the instructions to install the themes. 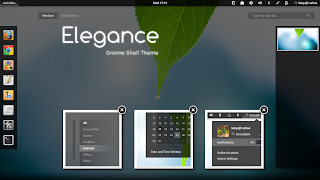 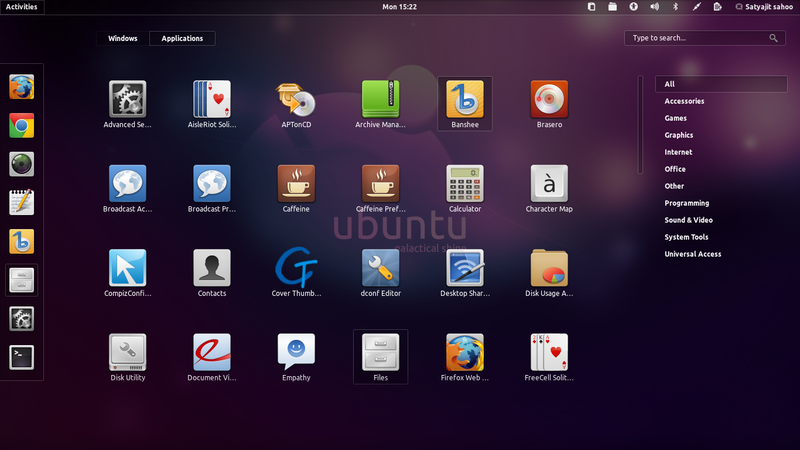 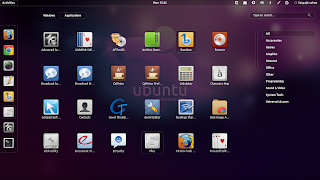 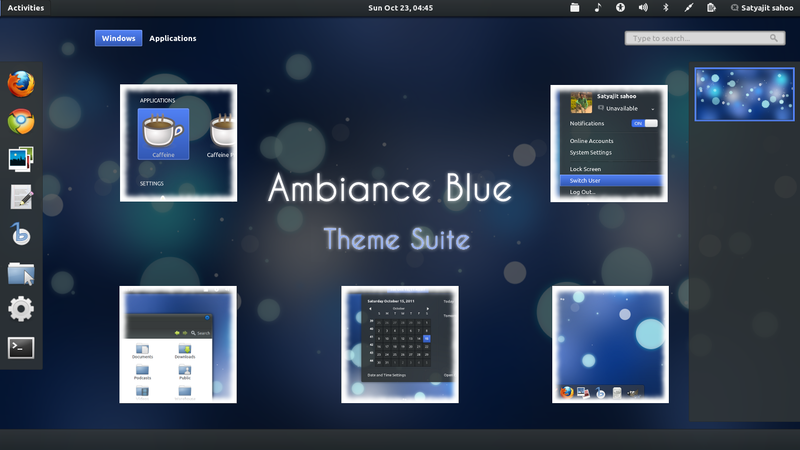 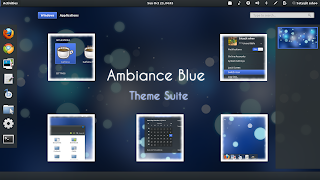 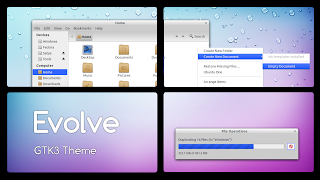 Besides the GNOME Shell themes mentioned above, the PPA also provides Ambiance Blue Theme Suite - a pack that comes with a GTK2, GTK3 and GNOME Shell theme, as well as Evolve GTK (2/3) theme.